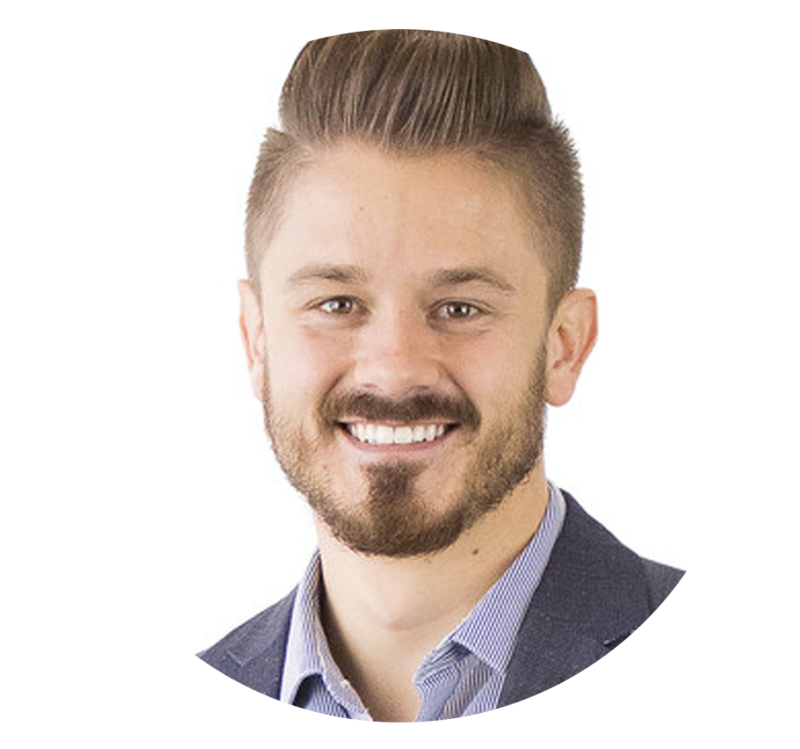 Chris is a digital marketing entrepreneur with a passion for helping businesses succeed online. In 2016, Chris Dayley was interviewed on the Agents of Change podcast hosted by Rich Brooks. There was one significant listener in that audience named Michael Stelzner who reached out to Chris after hearing his interview with Rich. Michael Stelzner invited Chris on to his podcast, Social Media Marketing and then invited Chris to speak at his conference, Social Media Marketing World, which has easily been Chris’ best speaking gig ever! Michael has also been one of Chris’ most influential business relationships of his whole career. Michael Stelzner referred Chris to Interview Connections as a way to get booked on podcasts more consistently. His goal for podcast interviews is to get speaking engagements as well as acquire new clients at Disruptive Advertising. Chris started working with Interview Connections in September 2016 and has been getting booked on 4 interviews a month since he started. Over the last several years, Chris has had a very open-minded strategy to podcast interviews because he learned first hand: it only takes one listener to become a client with his company and see a return on his investment with podcast interviews. Disruptive Advertising targets more established companies. 40% of Disruptive Advertising business is e-commerce clients spending $10-20k a month on digital marketing. 60% of their business is made up of lead generation companies who drive more than 100 leads a month. The number one strategy that Chris has implemented is when he gets interviewed on a podcast, he invites listeners and hosts to join him for a free consultation call. Chris has recouped 5x what he has invested in our service at Interview Connections and cites that about 15% of podcast hosts who interview him become clients of Disruptive Advertising. He knows that an average client at Disruptive Advertising spend over $2,000 a month and stays for about 18 months! Ready to get booked on podcasts? Visit InterviewConnections.com/apply now!